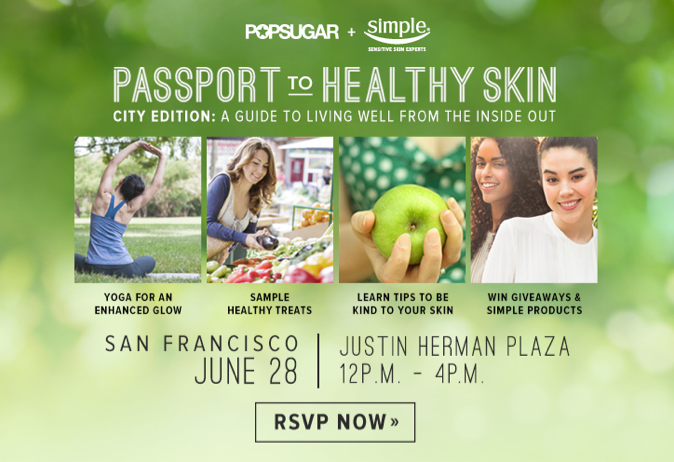 For those living in the San Francisco Bay Area, I would like to invite you to attend the POPSUGAR + Simple “Passport to Healthy Skin” event, a free healthy living and skin care event going on this Saturday, June 28th at the Justin Herman Plaza in San Francisco from 12 – 4 PM! This collaborative presentation by POPSUGAR and Simple Skin Care is part of their multi-city event tour to promote a healthy, well-being lifestyle. Healthy Eats & Detox Tea Garden: Delicious bites from POPSUGAR’s healthy recipes and detoxifying teas. 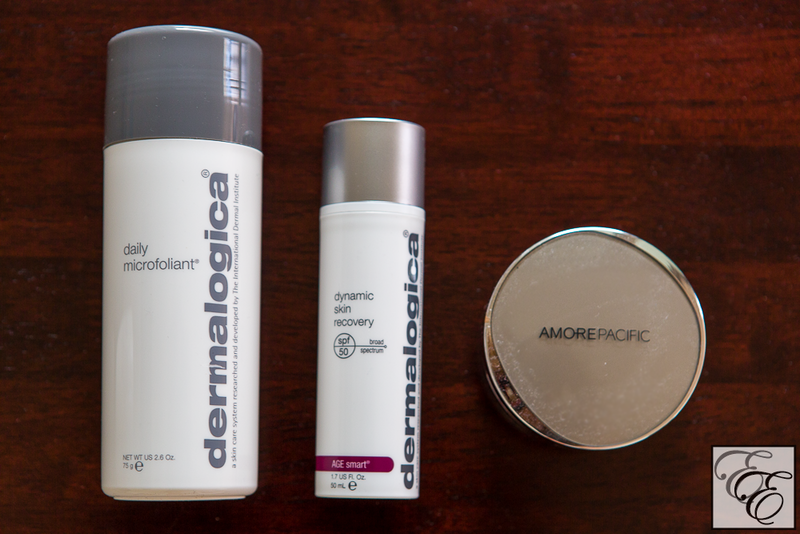 Beauty Oasis: Learn how to protect and pamper your skin with Simple® Skincare and try free samples. 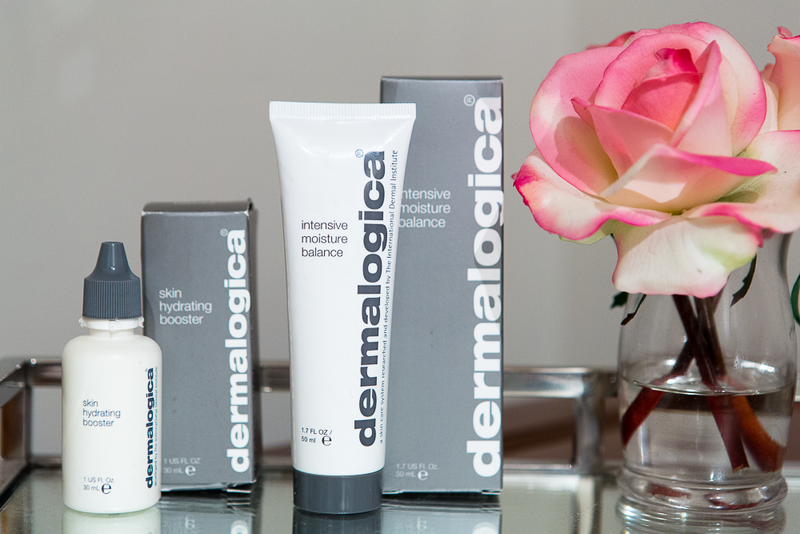 Guests will fill their Passports to receive a free goody bag – canvas totes filled with Simple® Skincare products! I’ll be there, and would love to have you join me. Let me know if you’ll be in the area! As a bonus, the Ferry Building Farmer’s Market is a great way to spend the morning before heading over to the event, which will be all about beauty, relaxation, and fun. If you’re looking for wellness inspiration in the meantime, feel free to check out the Skin Tips, Healthy Living advice, and Healthy Recipes sections of the POPSUGAR site.